- Select Call For Quote 1(877)700-6085 - Call For A Quote Today!! The IR-E3 Evolution is very high powered with a multi-zone, 2800W PCB preheater and is designed to rework small to medium-large PCB assemblies with upto a 18"/450mm PCB capacity. 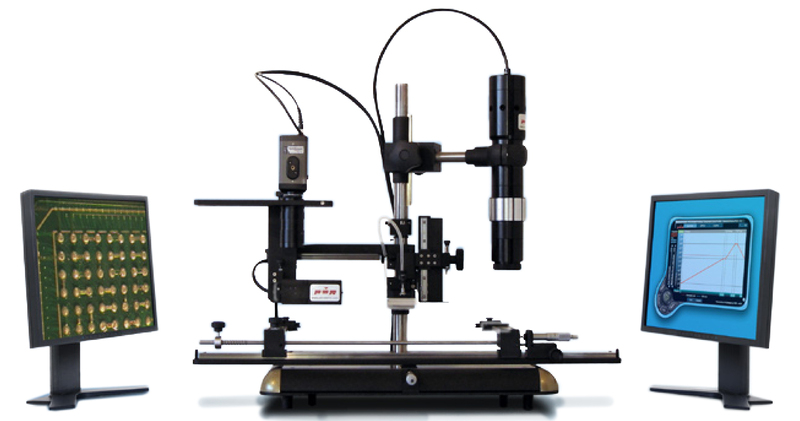 It is loaded with advanced features delivering many benefits including the highest performance and soldering quality available anywhere, yet it remains simple to set up and use.